Well October didn’t disappoint. The art-world circus roared into London for what must have been the busiest and most event-filled Frieze week of all time. So much so, that Sotheby’s had to hold their Contemporary day sale on a Saturday – arguably not their most popular decision! 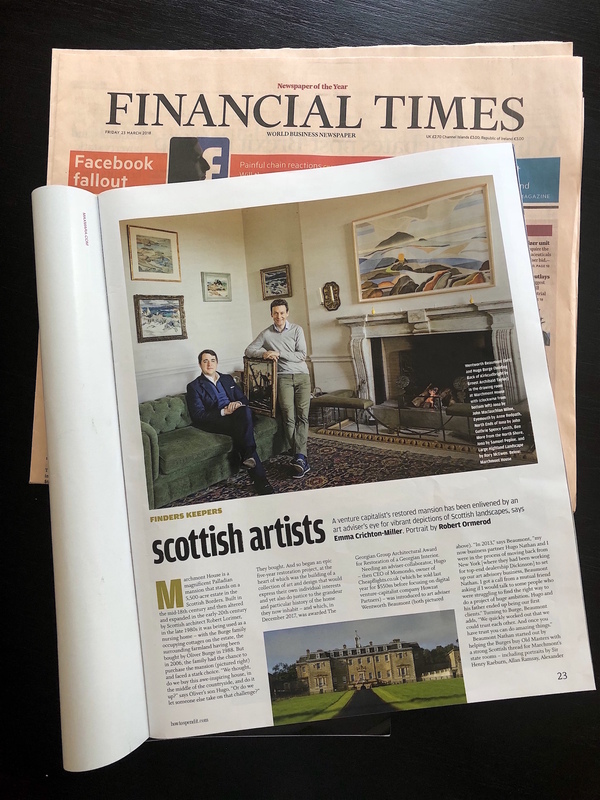 Reports from Frieze were of solid business but no fireworks; one wonders whether the migration across the park of much of the secondary market offerings to Frieze Masters, coupled with the volatility of much of the primary contemporary art, has had an affect on sales. Over at Frieze Masters, reports were mixed; good attendance and some notable sales but also a number of disappointed dealers. Perhaps this is a week that is in danger of being overcooked? 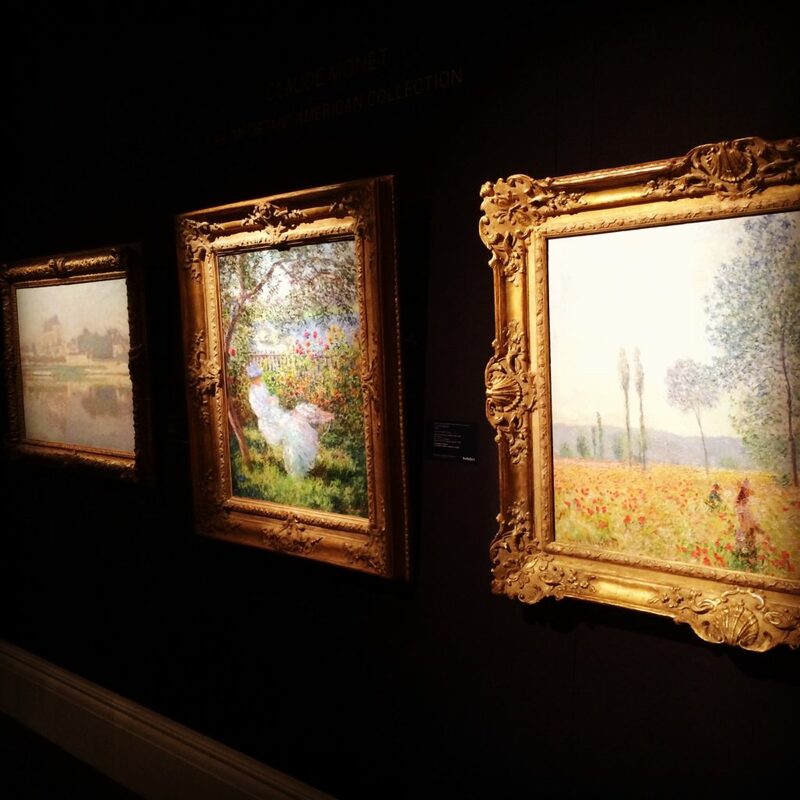 Aside from the fairs, the gallery shows and the Contemporary auctions, Christie’s and Sotheby’s both exhibited some outstanding highlights from their November Impressionist and Contemporary sales in New York. Given the sheer volume of things on offer, even the most disciplined collectors must find it hard to focus! The Contemporary auctions at Christie’s, Sotheby’s and Phillips, though generally unexceptional in content, performed reasonably well. 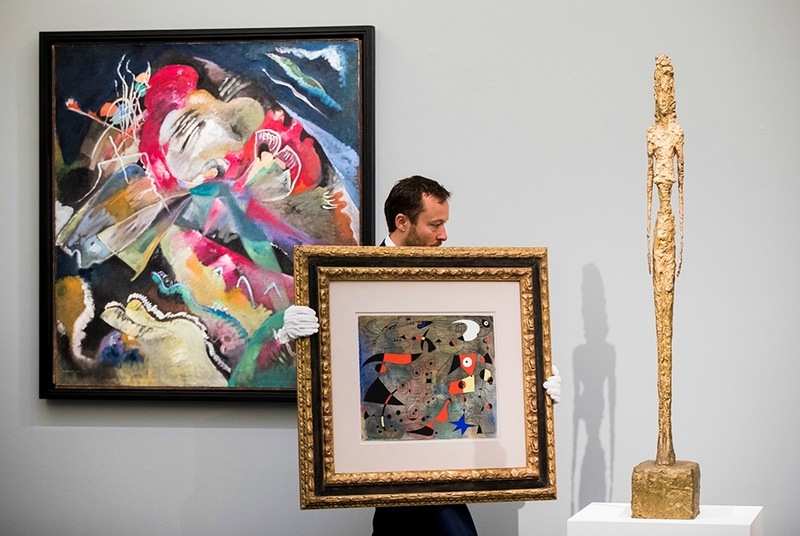 The market for Post-War German art continued on its upward trajectory with The Essl Collection Sale at Christie’s, where 91% of lots sold for a total of £48 million. This time it wasn’t Richter or Baselitz who stole the show, but Sigmar Polke. This extraordinary artist, currently the subject of a major Tate retrospective, was very much the buzzword of Frieze week. Italian Contemporary art also performed valiantly, with both Christie’s and Sotheby’s outperforming their pre-sale estimates and knocking down a combined total of 115 lots for £58 million. The New York Impressionist auctions are well underway and have seen some some major prices: Giacometti’s “Chariot” sold for nearly $101 million at Sotheby’s on Tuesday evening, alongside a Modigliani sculpture for $70.7 million, and at Christie’s Manet’s “Le Printemps” made $65.1 million. So while the middle market may not be quite as robust, the top tier of the market for fresh, major works by blue-chip names, appears to be strong. Significant works by Warhol, Cy Twombly, Jasper Johns and Rothko come under the hammer next week, and we anticipate that more records will fall.